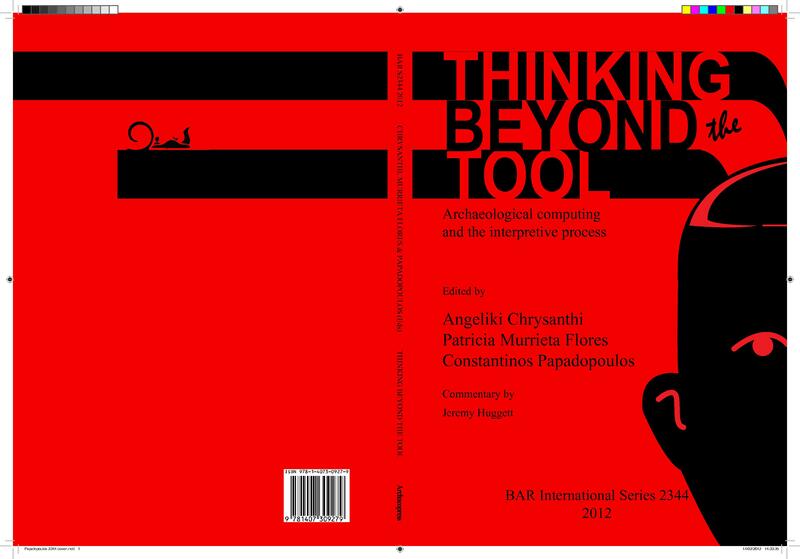 At last year’s Theoretical Archaeology Group a session titled ‘Thinking beyond the tool’ was held, chaired by the university’s Costas Papadopoulos, Angeliki Chrysanthi and Patricia Murrieta Flores. The sessions aimed to move beyond simple archaeological applications of computational techniques and reflect on the theoretical implications involved. The themes covered included augmented reality, 3D reconstructions, photo-realism, social network analysis and databases. The proceedings of this session are now available as a book published with Archaeopress as part of the British Archaeological Reports series. Costas, Angeliki and Patricia did a great job editing this volume consisting of many fascinating papers, big congratulations to them!